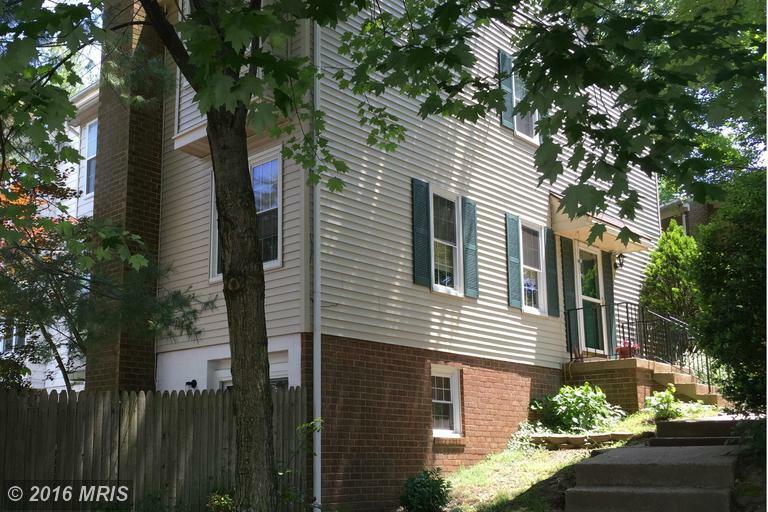 Beautiful 2 Bedroom 1.5 Bath Colonial Town Home End Unit. Wood Floors. Roof, Windows and Hvac have been recently replaced. Upper level bath has been renovated. Full basement with fireplace in rec room. Walk out to fenced back yard. Neighborhood has community pool.